Musomi is an online portal facilitated by Moi University to enhance distance learning and interaction with other students. The internet is a powerful tool and can be leveraged in different ways. People can employ themselves through the internet while major institutions like schools can leverage it to create platforms like Musomi. In the present world, people seem to be busier than ever. You will often find that employed people have one or two courses that they are pursuing in campus. This makes it hard for them to avail themselves for every class. 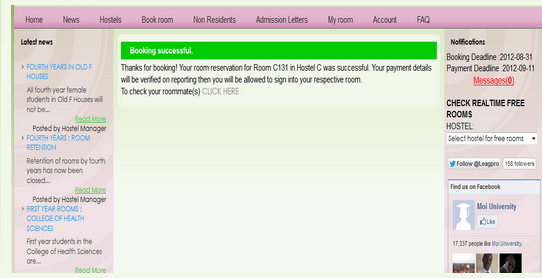 This is where distance learning becomes an option. 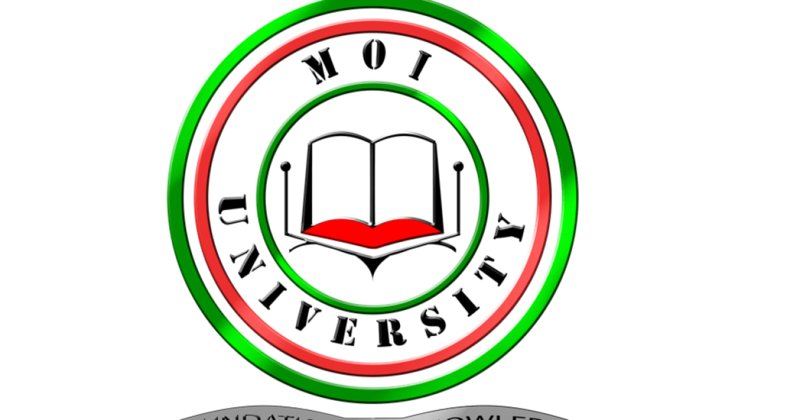 Musomi is a perfect example of an online learning portal that students from Moi University can benefit from if they can’t commit to regular classroom lectures. That is it. Your Musomi portal is set up and you can enjoy various provisions the platform offers.